I was in London for a few days so that meant on thing shopping. I live in the rural countryside so I can't get anything apart from the basics so I love when I can go some where bigger to buy the things that I have been wanting for ages. 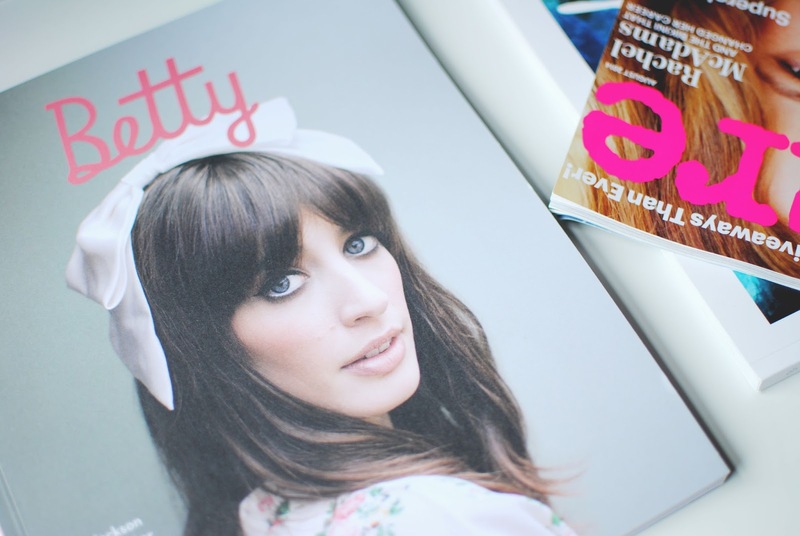 I started off in Selfridges as I wanted to pick up some magazines that people in the blogging world are always raving about but I could never get hold of them. 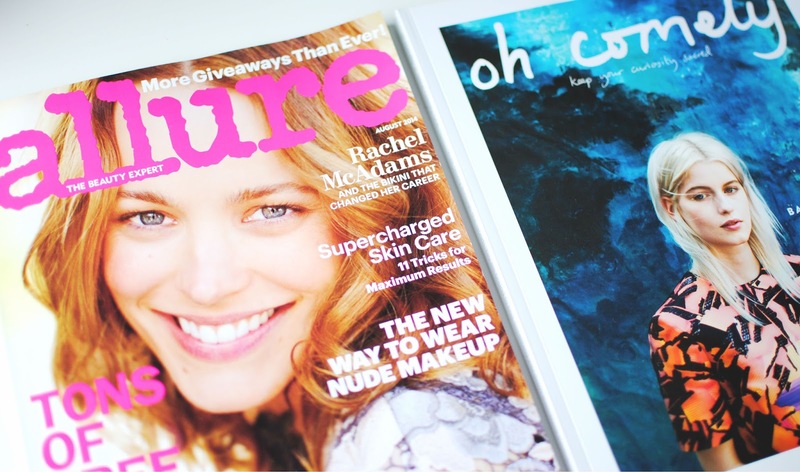 I chose Allure, Betty and Oh Comley they were quite expensive but I will not be buying any of the other issues soon plus they will make amazing backgrounds for my blog photography. Beauty wise I picked up a few skincare things and the rest make up products. 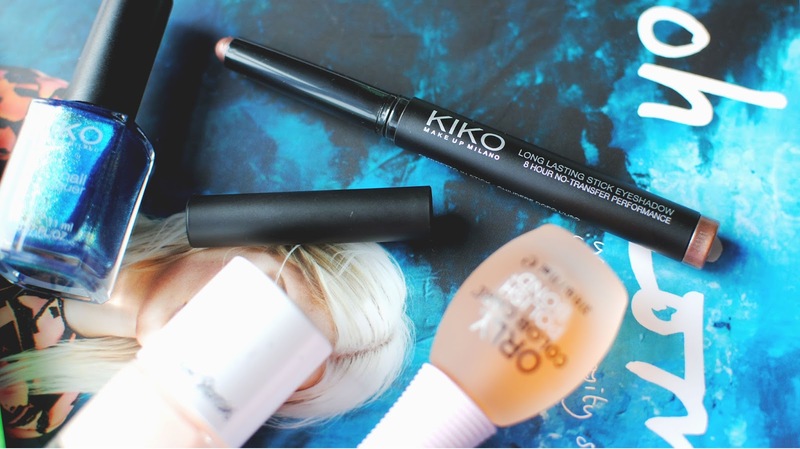 I went into Kiko which I couldn't wait to check out , I only picked up two things as it was extremely busy and hard to look at everything properly. I chose a gorgeous blue nail polish and cream stick eyeshadow which is a perfect dupe for the ByTerry Ombré star shadow sticks for a fraction of the price. Nail polishes I purchased were an Orly sticky base coat and an & Other Stories polish which I love the formula off. I payed a visit to the Body Shop as well. I really want to get into skincare again after many failed attempts I want to establish and buy products for my skin that will make it feel and look the best it can so if you have any recommendations please let me know. 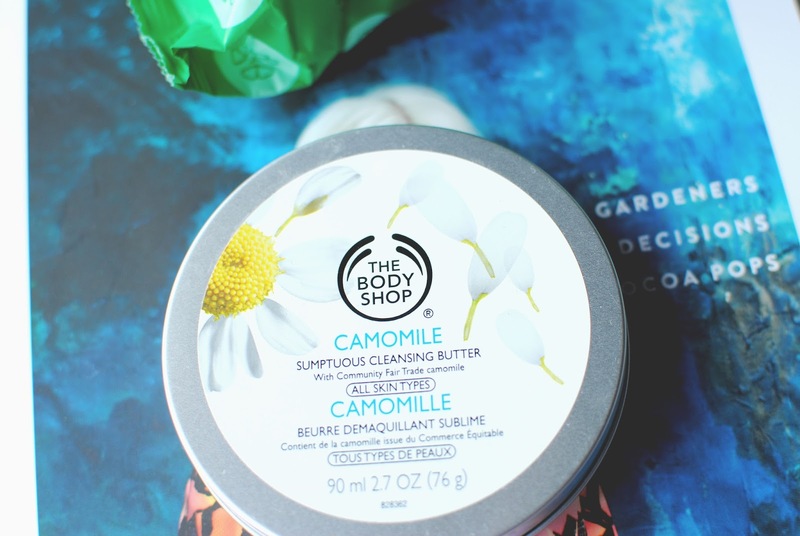 In the Body Shop I picked up the camomile cleansing butter which I have been loving and the tea tree oil exfoliator when my skin is having it's bad days. I couldn't go to London and not get something in Muji. I so wish I had a store nearer me as I love the stationary and it's ridiculously cheap. I bought a few gel pens at a pound each and a check list notepad because I am obsessed with making lists. 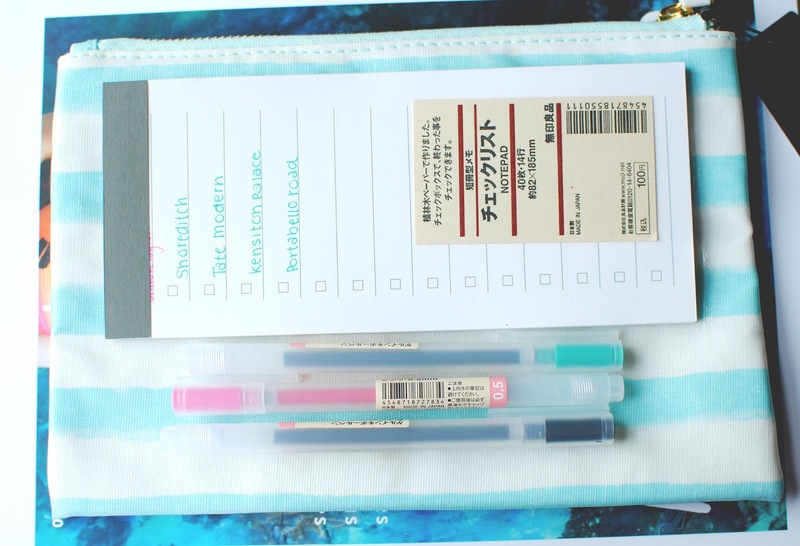 Lastly I picked up a really pretty make up bag from Forever 21 which has baby blue stripes on it which I think is so cute. Whilst I may be happy with my purchases my bank account is definantly not! Have you made any recent purchases ? This is such a good selection! I love that you picked up some magazines too, the ones you've never seen before always look super interesting, don't they? 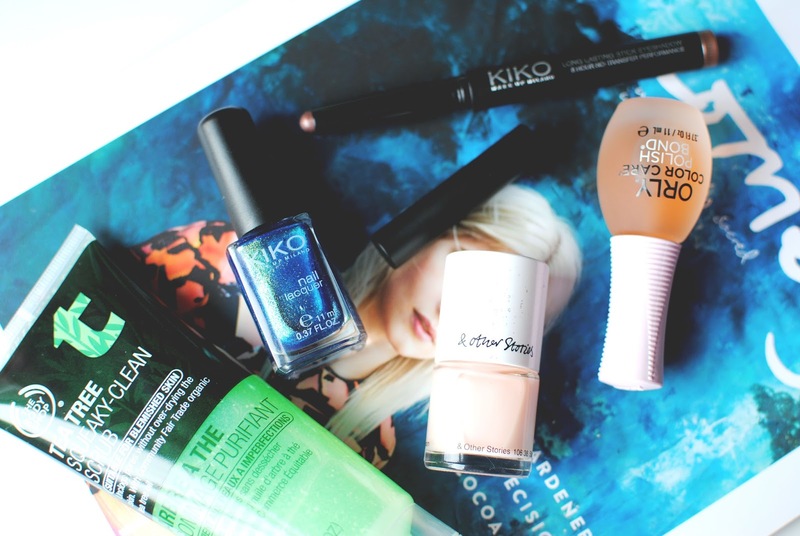 I've heard so many good things about KIKO - I wish they shipped to the US! But great pick of stuff, who doesn't like some inexpensive stationary? I always hoard them when I come across some cute ones!